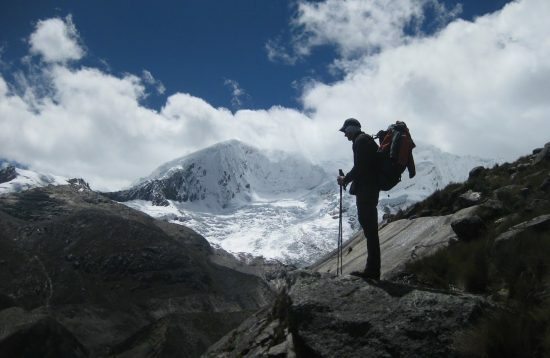 Have you just arrived in Huaraz and you want to get used to the altitude in a simple activity before your trek? 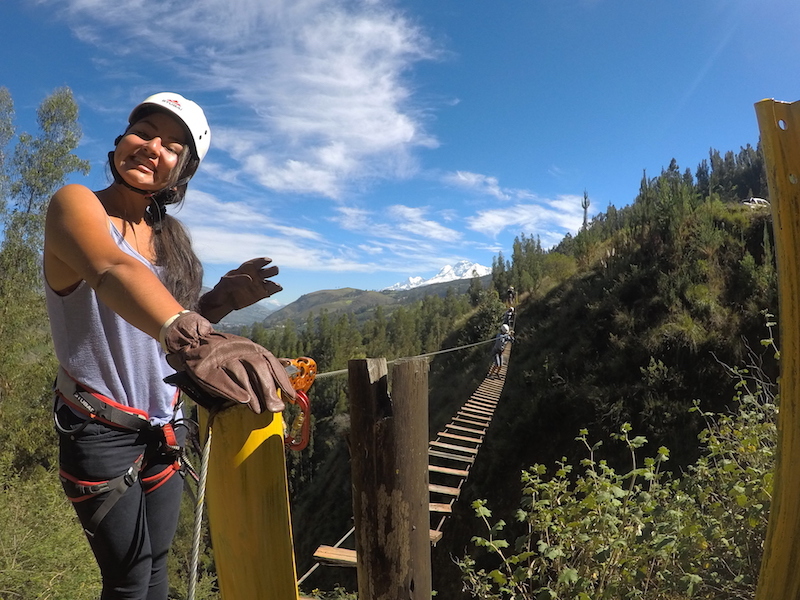 How about a canopy tour just 20 minutes away from Huaraz in a beautiful canyon full of eucalyptus trees with views of the Cordillera Blanca. All about the Canopy (Zipline) in Huaraz. 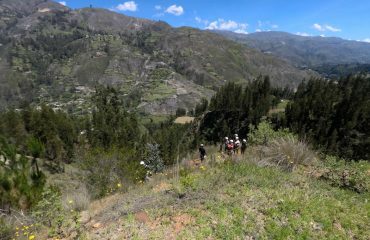 Our aerial park offers an exciting thrill just 20 minutes away from Huaraz in a beautiful canyon with large eucalyptus trees. Experience breath taking views high above and enjoy the feeling of flying. Take a deep breath, gather courage, take the step and let yourself be embraced by an entirely new feeling. Enter a new chapter of your life. If you are afraid, you are perfectly right, we were also scared the first time! 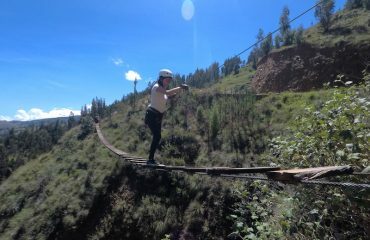 You are healthy and not afraid of heights. 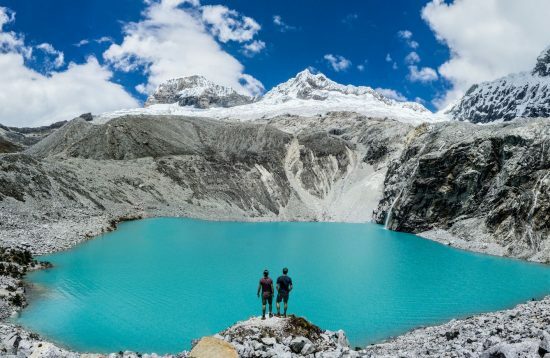 This trip can be booked all year around. In rainy season from November to March it is recommended to start early in the morning. Usually it starts raining only in the afternoons. 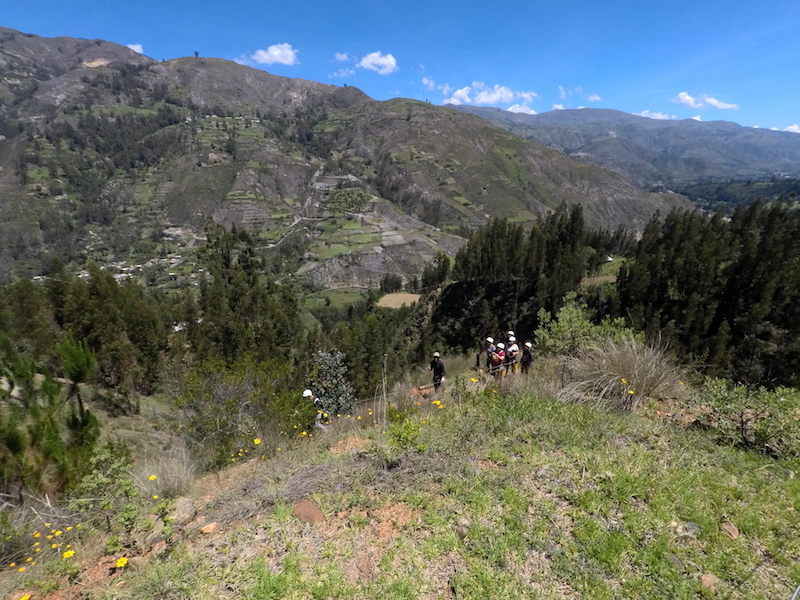 We pick you up in your hotel and drive north around 20 minutes outside of Huaraz to a beautiful canyon. After checking our equipment and some instructions, we start our adventure. 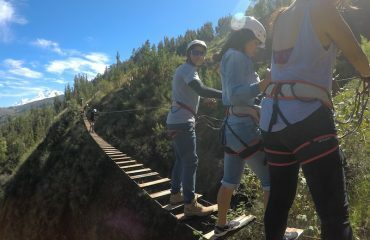 The tour includes 3 spectacular ziplines and 2 sky bridges. Wear comfortable sportswear. No loose clothes that can get tangled in the ropes. No skirts! 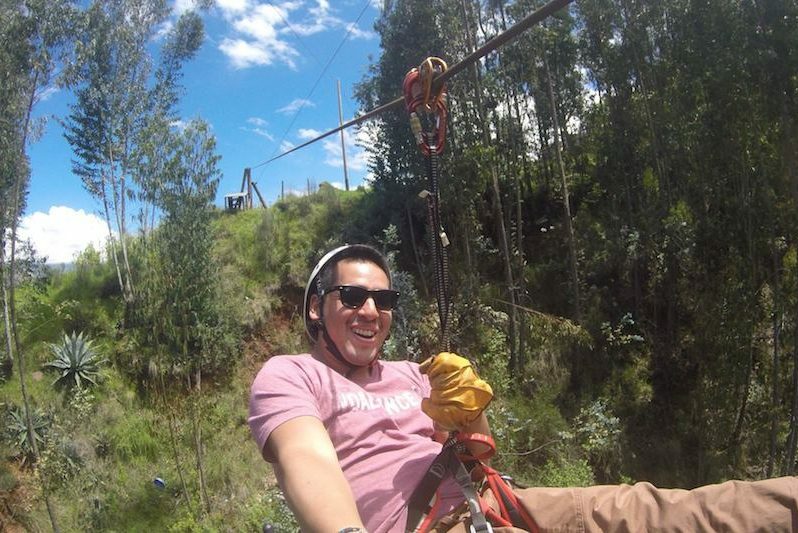 The Zipline Canopy Tour runs even when it rains, so be prepared. Wear shoes that are not slipping and that can get dirty (it can get muddy). You should not wear dangling jewelry and tie back long hair. We recommend you to remove everything from your bags before the tour. You can bring your camera on the tour, but it will be very difficult to use during the tour because you will be wearing leather gloves. You will not have your hands free while slipping on the ropes. It’s important to attach your camera to your body. If you bring a camera, you do it at your own risk. It could be damaged. 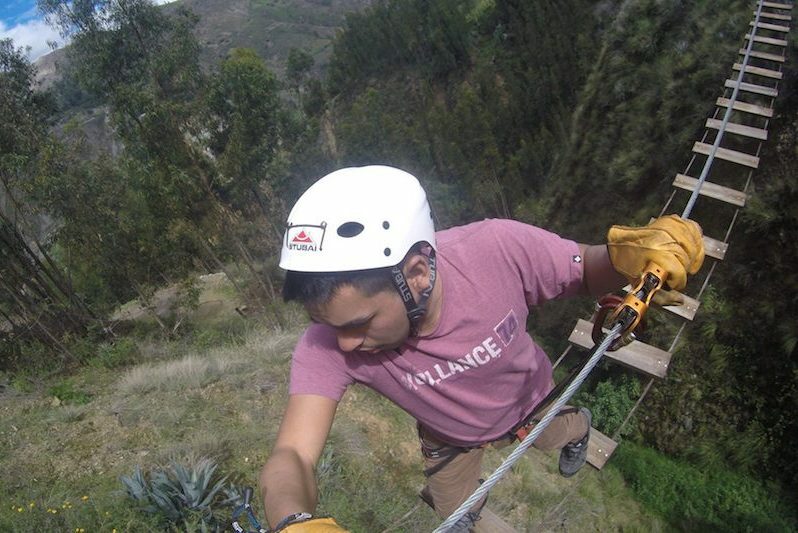 The Canopy Tour is aimed at participants of all ages, with average agility and strength that are in good shape. Overweight, high blood pressure, heart disease, lung problems, pregnancy, arthritis, tendonitis or other joint and muscle problems can affect the safety and well-being of the participants. The same applies to other medical, physical, psychological and psychiatric problems. 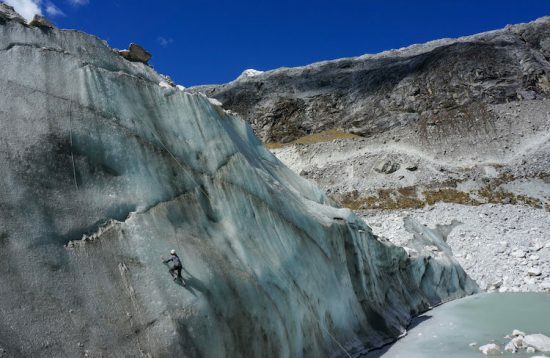 All of these conditions increase the inherent risks of the tour and pose a risk to other participants. Participants with health issues that present an increased risk to themselves and others must weigh those risks before they decide to participate. You must fully inform the tour staff about their health conditions before starting the tour. 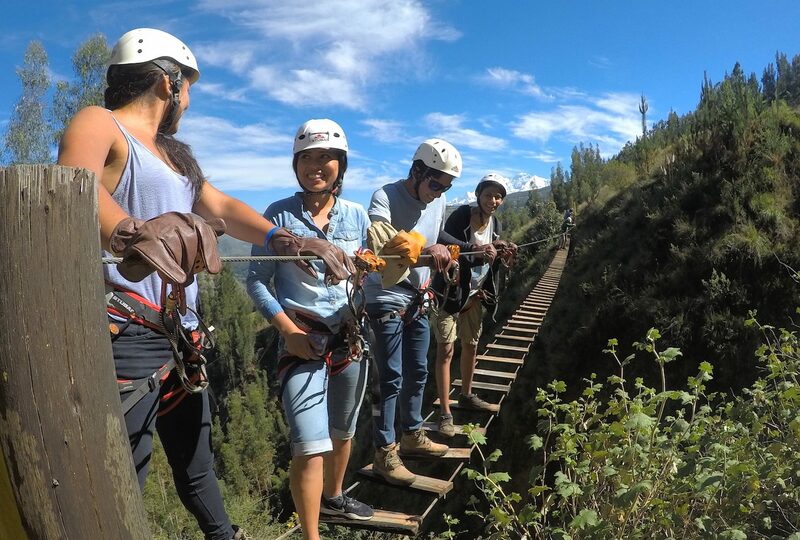 What clothes should I wear for this activity?Who is this tour for?Is there a group discount?Is it safe?What do I do if I'm afraid of heights? What clothes should I wear for this activity? 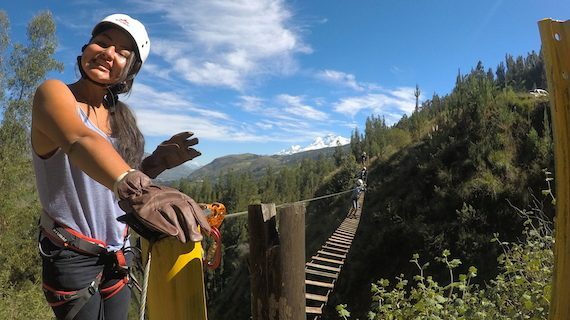 What do I do if I'm afraid of heights? It is important that you wear tight and closed shoes. Best a pair of comfortable hiking or trekking shoes. The soil can be slippery and muddy during the rainy season. 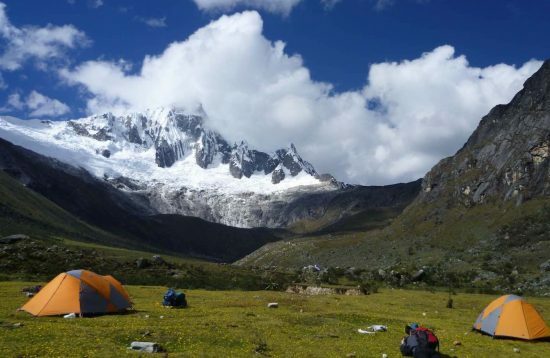 In the Andes the weather can change very quick. We always recommend wearing long pants and other weather-related clothing. You should tie your hair together or protect it with a cloth. If there is a high rain probability, we recommend taking a rain jacket with you. We do not cancel a tour because of rain. The minimum weight is 35 kg and the maximum weight is 125 kg. You do not need to be an athlete, but you should be physically and mentally fit. As long as you are able to climb a few stairs and walk through the forest, you can also participate. 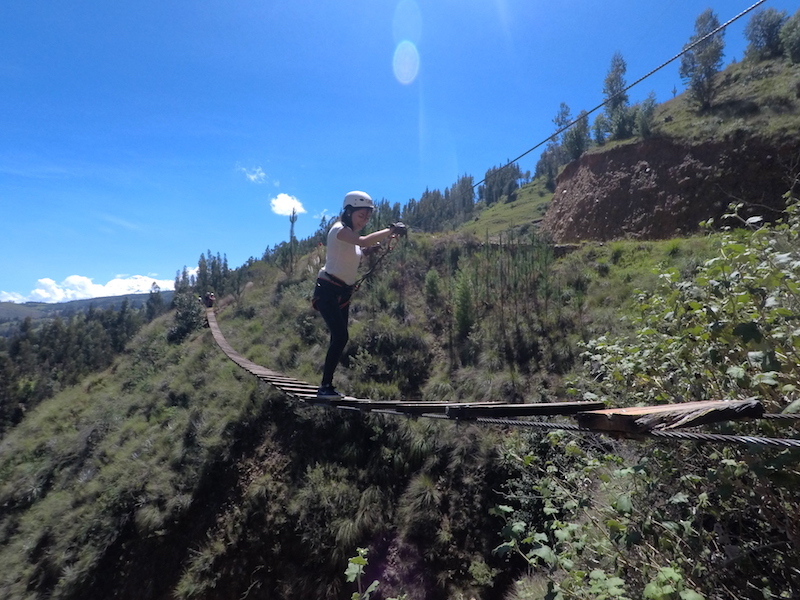 Children between the ages of five and ten can try the smaller suspension bridge and zipline with one of our guides. The maximum weight of 125 kg also applies to the tandem combination. For large groups of 10 people or more we can offer special prices. Please contact us in time. Yes it is absolutely safe. Our facility was built and tested by an engineer. The entire course is regularly inspected. Your safety is important to us. Of course, there is always some risk, but we do our best to minimize it. 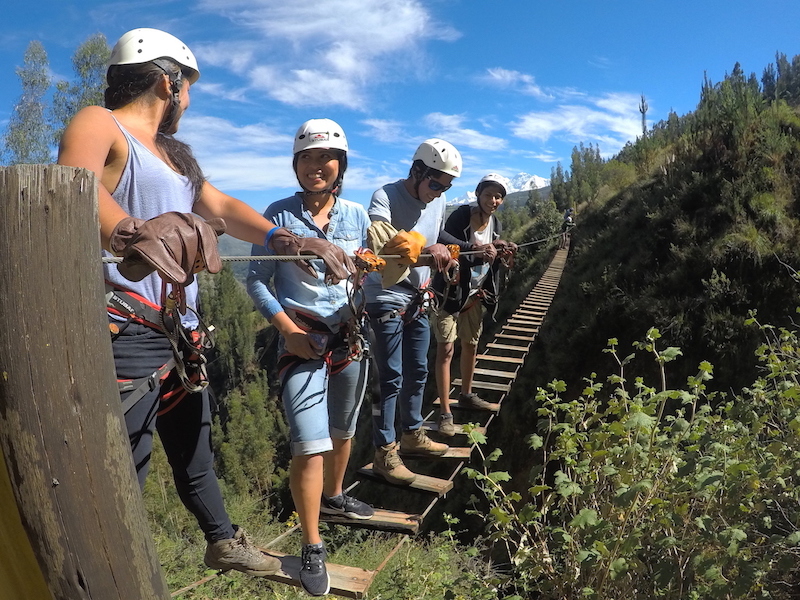 In order to avoid unnecessary risks, our guests must always pay attention to the instructions of the guides. It’s okay if you respect the heights, because that’s a human reflex. Give yourself a chance to overcome, and you’ll be surprised and you will be very proud of yourself. 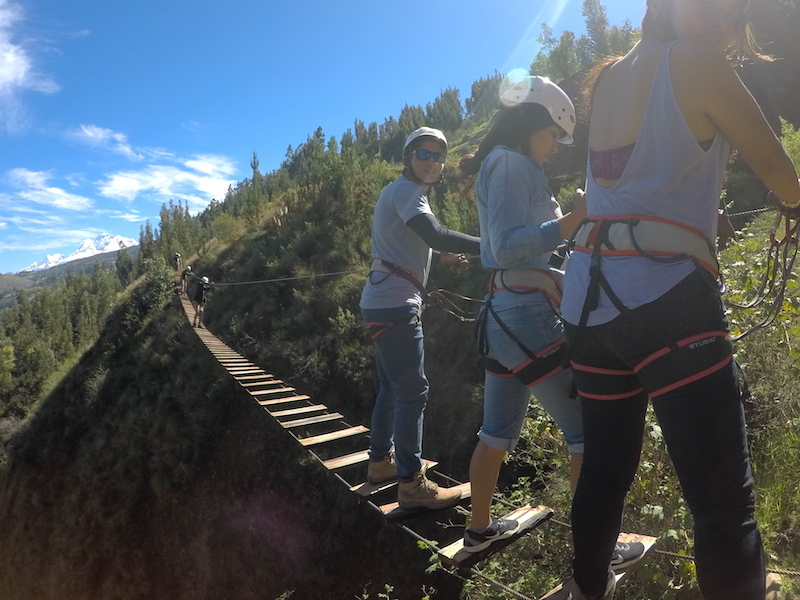 If your knees are shaking, you do not have to be embarrassed because that’s what happens to most and our guides are used to helping anxious guests take the first step and, when you’re ready, letting you slide into nature.